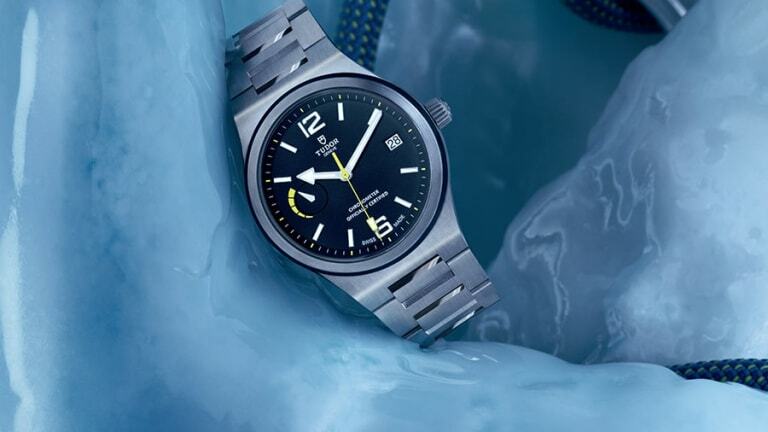 Tudor reveals its gamechanging movement. 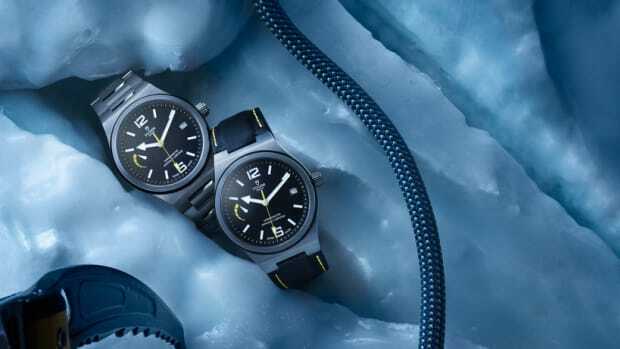 Tudor made one of the biggest announcements in the watch world this year with their very own in-house movement and priced it way below their rivals. Rolex&apos;s little brother has officially grown up and has joined the big boys with the new North Flag, a watch powered by Tudor&apos;s first ever in-house movement. 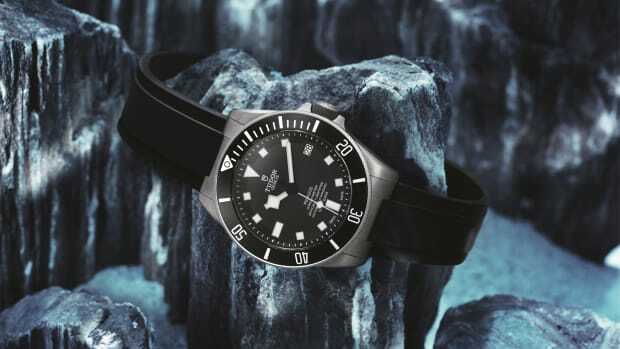 The company has long used ETA movements in their watches and watch enthusiasts have forever dreamed of a Tudor that contained its own exclusive mechanical. That day is officially here and is bound to be one of, if not the biggest news at this year&apos;s Baselworld tradeshow. 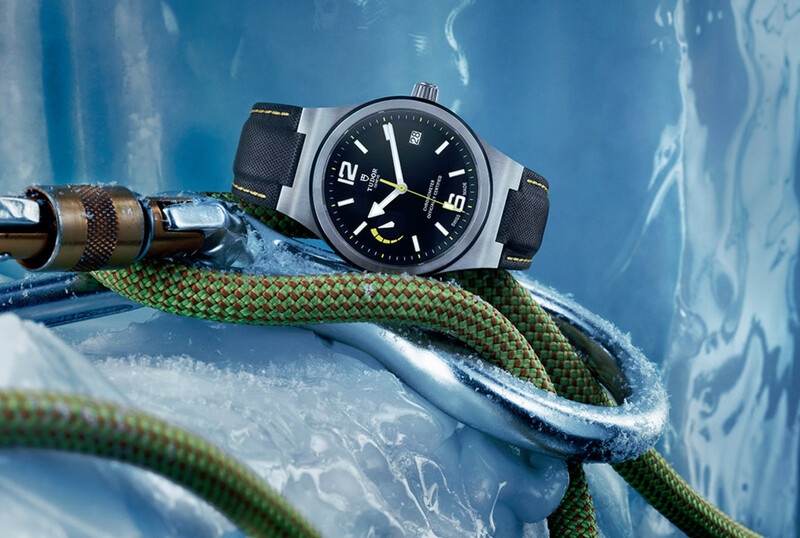 The watch itself features a 40mm, 316L stainless steel case that wraps around a matte black dial which features a power reserve indicator and hits of yellow that gives the watch a sportier appearance. 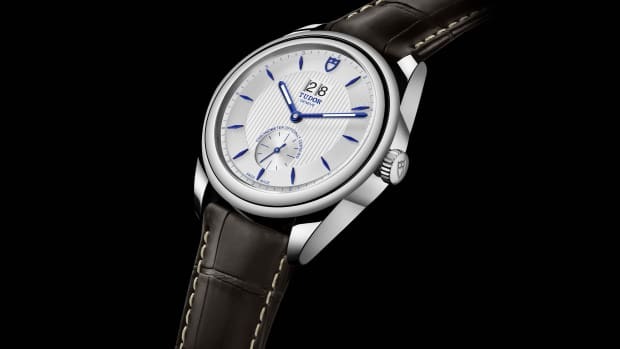 The MT5621 movement is a COSC-certified chronometer and features a 70-hour power reserve. The watch comes with a steel bracelet or leather strap and is priced at...wait for it...$3,550 for the leather strap and $3,675 for the steel. If that&apos;s not one of the most impressive deals out there, we don&apos;t know what is. Find out more at tudorwatch.com.